Did Cookie end her relationship with Angelo? 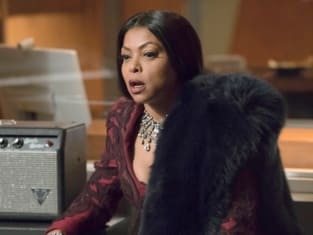 That thought crossed her mind on Empire Season 3 Episode 15 when she decided it was time to think about herself for a change. Meanwhile, Hakeem made a public plea for paternity of Bella when Lucious decided to keep her from him. Also, Lucious and Jamal went to extremes to complete their respective albums, but which one did not make it to the finish line? Use the video above to watch Empire online to get up to speed with the latest developments for the characters.